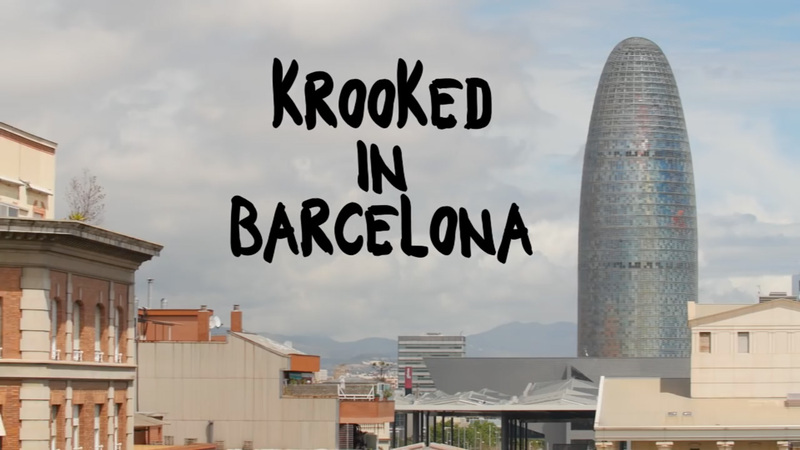 Mike Anderson, Brad Cromer, Bobby Worrest, Sebo Walker and Matt Gottwig in Barcelona during the filming of Krooked's LSD. 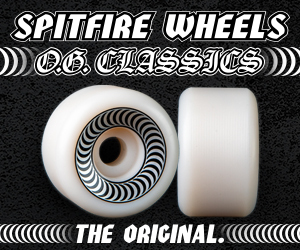 With parts from Mike Anderson, Brad Cromer, Bobby Worrest, Dan Drehobl, Sebo Walker, Ronnie Sandoval and Matt Gottwig. Fun While It Lasted (Full Video) with Sebo Walker, Dane Brady and more.